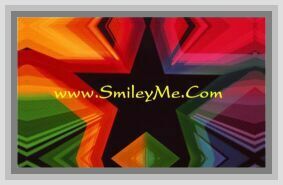 Get Your Traffic Road Sign Symbols for Classroom Decorating at SmileyMe! Traffic Symbol Road Signs Set is a Nice Set of Road Signs for Classroom Decorating and Bulletin Board Use. These Popular Road Signs are Double Sided and can be Used to Make Ceiling Mobiles, Used as Window Decorations or for Creating a Popular Traffic Symbol Bulletin Board Themes. To Get an Idea of the Sizes of these Street Signs, the Stop Sign Measures 7x7 Inches with the Others Being Approximately the Same in Width. There are 7 Road Signs in Total including: Stop Sign, Traffic Lights Sign, Do Not Enter, Road Crossing, a Yield Sign, and 2 One Way Signs...Nice!